Buying a car owner, you probably are interested in his mileage, because of the intensity of exploitation depends largely on the condition and need for repair. However, given the fact that to change the odometer, even for imported vehicles, is not difficult, when buying to determine the actual mileage of the car becomes a real problem. 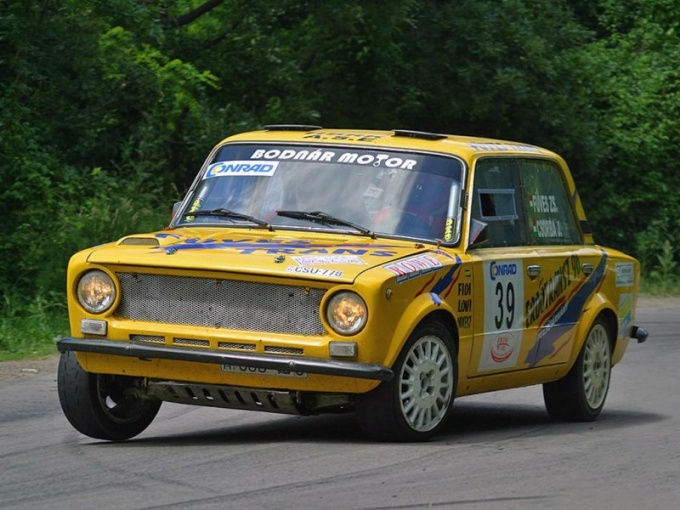 Completing the following steps, you will be able to at least roughly figure out how many kilometers you drove this car. Multiply the average vehicle mileage, for example, 25 000 – 30 000 km per year, the age of the car, and get the approximate total mileage. If you suspect that the owner of this car worked in a taxi service, then multiply by 40 to 50 thousand. Inspect the tires. If the wear is small when a large indication of the speedometer, so feel free to draw conclusions about what they changed. Estimate the approximate mileage on one set (including machine model and driving), and associate it with the specified number of kilometers. Inspect the brake rotors after 30,000 km mileage appears noticeable crease, which increases with time. The rate of wear of the brake discs varies depending on the box (if a box-machine, the disks wear out faster), make of car, the quality of the discs. If the drives are new, and the car overall doesn't look new, concludes that the mileage is already quite large. Explore the space under the hood, since this is where you can attach the sticker saying the timing belt changed. The figure of 100,000 on the label means that the milestone of 100 thousand kilometers this car has already passed. If the speedometer shows 90 or 80 thousand, dare accuse the seller of cheating. Look under the cover of the timing belt and assess the condition, estimate according to the degree of wear of the belt the speedometer display. The mileage is relatively new car, determine on the service book. If you want to know the actual mileage of the cars, find it using the on-Board computer in the service center, as the mileage is duplicated on the internal counters, and, quite possibly, the owner knew nothing about it or decided to save money, SMATV mileage only on the clock. The history of the Japanese car find out in the center of maintenance and repair, all information about each vehicle is stored on a server in Japan. Ask the owner: how far and how often he rode that repaired and when what parts changed. Estimate approximately, what mileage have to change certain details and draw a conclusion about the veracity of the owner of the car. If you buy an expensive car, do not take the money for diagnostics. Find out from the experts what repair is needed, what condition the engine and all other systems, but they still will last. This information will bring you much more benefit than the knowledge of the number of kilometers "behind" the car. There is another method of determining the path: take the value from the speedometer and multiply it by the number of wheels of the vehicle. Of course, this is a funny way, but remember the proverb: every joke has some truth. 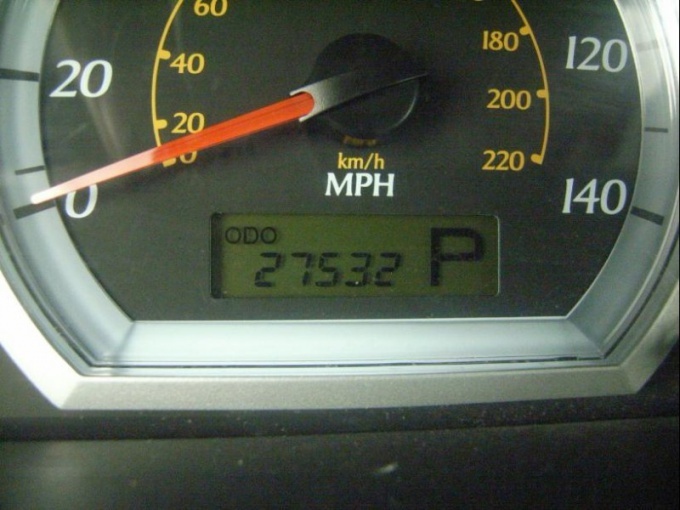 What if the odometer is not true? And it is from mileageand depends on the condition of the internal parts of the machine. Drivers who sell used cars often make rollback odometerto faster and more expensive to sell the car. In this case, the mileage of the car will have just to define "by eye". First of all, check the auction sheet, if you purchase a car, imported from Japan. But it is worth noting that it can also forge. As for American cars, the odometer they can check using a special database, called Autocheck and Carfax. Check carefully the condition of the cabin, if after studying the relevant documents you still have doubts. 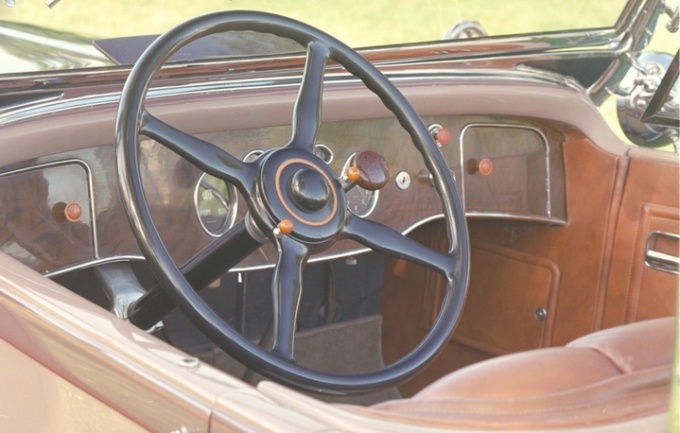 Please pay attention to the wheel, rubber pedal pads, seats, buttons, mats, etc. Check also the condition of the tires, look under the hood of the car. In some services of the mechanics at the time of passing of technical inspection stick the relevant stickers and point them mileage. Remember, one year the operation of the machine the average passing 30000 km. of Course, there are exceptions, but if for example you are offered a car 1998 with a mileage of only 60000км, it is serious occasion to reflect. Also produce a comparison of the current mileage of the car with the same indicator during the previous sale. Look at the tires, usually the first rubber is enough for about 100,000 km And if the car has new tires and the seller claims that it was passed 40000 km, respectively, figure was curled. Please refer to a mechanic for inspection of the purchased car, since the odometer values are often recorded during the passage of the maintenance. Also, experts will be able to determine the mileage on the engine wear, exhaust system, steering and suspension. You can check the car and VIN number. If you know that the owners of the cars are very often changed, it is better to refuse purchase. Check also the ratio of the year of issue and condition of the car because it is possible to buy a former taxi with twisted mileage. As a rule, most imported from Europe the car is twisted the counters and during the inspection the buyer is very difficult to detect twist.